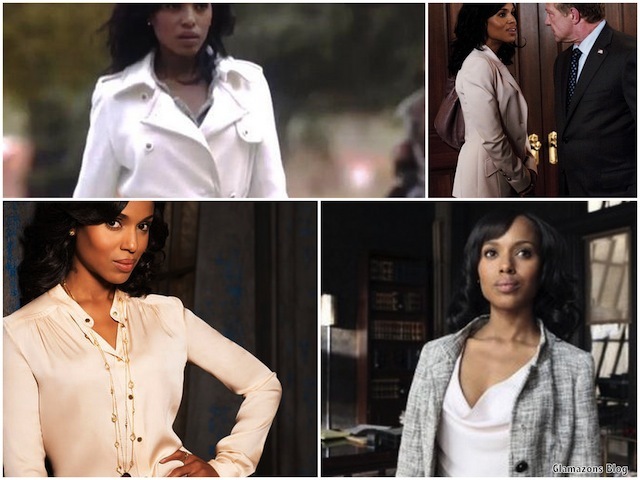 Moda Por Menos; The Scandal Edition!! | Black, Latina and Fabulous! 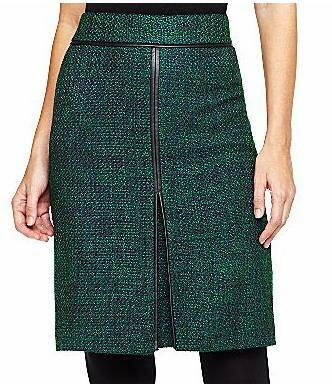 Moda Por Menos; The Scandal Edition!! So I, like most other women, am on the edge of my seat for this evening’s season premier of Scandal on ABC; not just for Columbus Short (**fans self**) but for Kerry Washington’s envious style!! 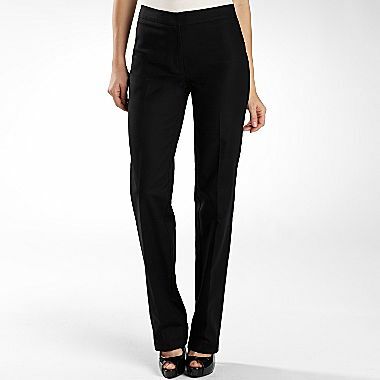 A Straight-Leg Pant: Same idea as the skirt; strong fabric with a hint of stretch. These Worthington Pants from JC Penney give you plenty of room to accessorize-especially at $22 dollars! 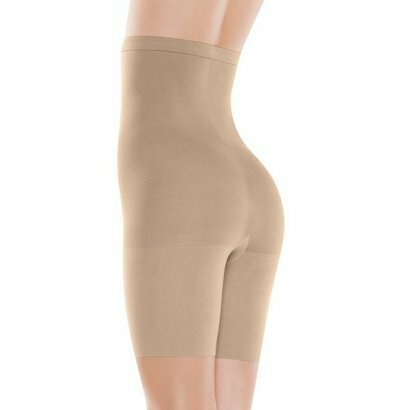 So there you have it; for less than $200 bucks you can get your own Scandalous Style! Ladies, what were your fave looks from Scandal? Pingback: Out &; About; BLF at NYFW- Rolando Santana « Black, Latina and Fabulous!